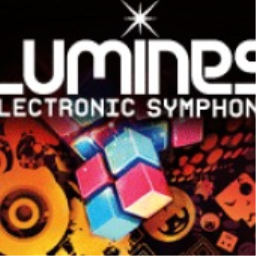 Ahead of the game's release this week, Enhance Games has dropped a new Lumines Remastered trailer on us. Coming in at 30 seconds total, it's a short one, but still long enough to find yourself bobbing along to the music. 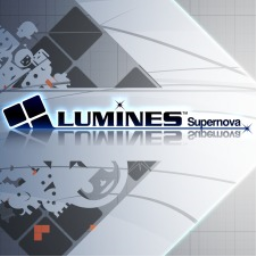 The first Lumines game with trophies was Lumines Supernova, which was developed by Q Entertainment, published by Ubisoft and released on 18 December 2008. 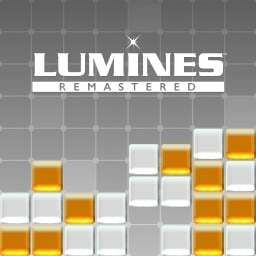 Since then there have only been 2 more games in the series with trophies, the most recent being Lumines Remastered which was developed by Resonair, published by Enhance Games and released on 26 June 2018.